We won 2 Pick My Projects! 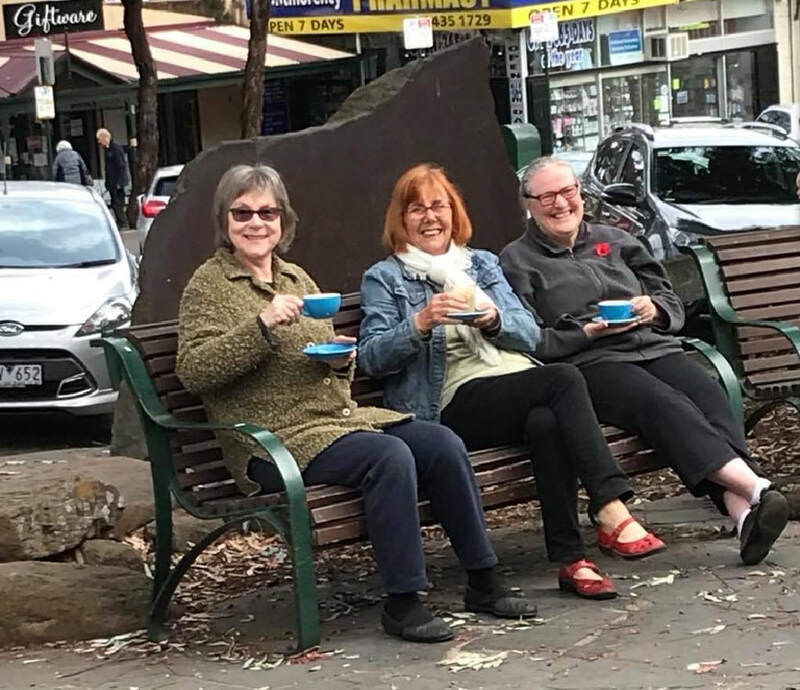 The first was for the Banyule Sugar Glider Project which is to install and monitor another 300 boxes around Montmorency and neighbouring areas. For more information. Some tenants have moved in! An annual guide for your garden suitable for new gardeners and experienced. Throughout 2013, gardeners attending the Montmorency Food Swap recorded information about they’d planted and harvested in their veggie gardens, key tasks they’d done and any challenges they’d come up against. This information, plus advice and tips on a range of gardening topics such as improving your soils, planting veggies from seed, composting and dealing with pests, has been combined into a practical booklet. Suitable for those new to gardening, but still a valuable aid to more experienced gardeners, the almanac has month by month planting guides with space to record your own gardening efforts. It has been beautifully illustrated by Felicity Gordon and includes some of Kate Landers food swap photos. The almanac has also been supported with a Banyule Council Environment Grant. Some past events we have been involved in. We conduct activities for social and environmental reasons. This one covers the bigger picture quite well. For a comment on this, click here.